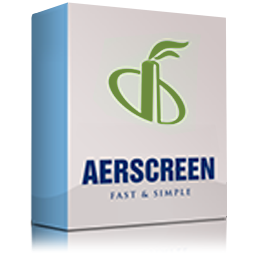 Our BeestXpress AERMOD Modeling Service will free up your computers while we do the work for them. With the click of a button and an upload of your input files, your AERMOD run will be processing on one of our high performance modeling servers. 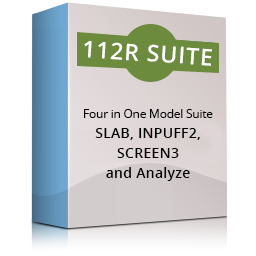 Your large dispersion modeling runs will finish in a fraction of the time! 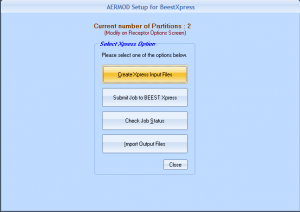 BeestXpress works by taking your BEEST AERMOD input file and partioning it across multiple simultaneous processes. Once finished, the output is merged into a single output file, resulting in a file that is identical to the file from a local BEEST AERMOD run. Gone are the days of waiting several days for your AERMOD results. With BeestXpress, you’ll have your results in hours or even minutes! Large air quality modeling jobs are no longer a bottleneck! Upload the file to the website. Wait for the job to complete and download the output files. 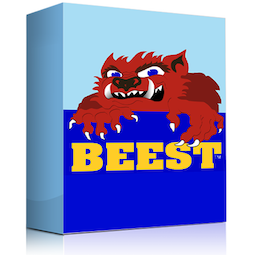 Import the output files into BEEST. Working within BEEST, enter all the information the model needs to run. 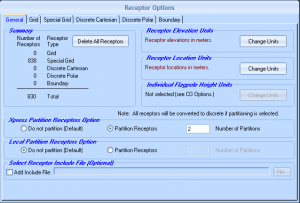 A form with several buttons will appear. 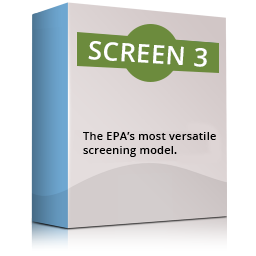 Click the first button, then select the pollutants to model and click the “Include Downwash” or “No Downwash” button, as appropriate. After that, click the “Write Xpress File” to create a single ZIP file that will be uploaded to the website. 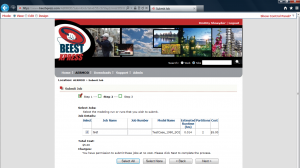 Next, click the “Submit Job to BeestXpress” button. You will be taken to the BeestXpress website. Log in with the username and password you provided during registration. You will be taken to the job submission page. The first step on the job submission page is to upload the input file to the server. 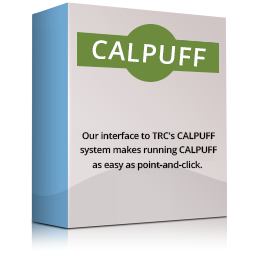 Browse to the location of your input file, then click the “Upload” button. When the file is uploaded, click the Next button. Click the Next button to reach the confirmation page. At this point, your job has been successfully uploaded to BeestXpress. At this point, you can either close the browser or go to the Job Status page. 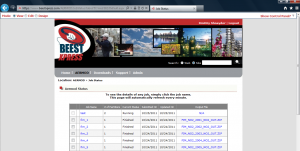 This page lists the jobs you have run within the last two weeks and their status. If you close the browser, you can return to this page by clicking the “Check Job Status” button within BEEST and logging in again. Click the job name to see detailed information for that job. 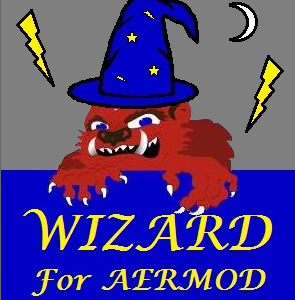 If AERMOD is running, you will see its progress on this page. When the job has ended, you will receive an e-mail with a link to download the output zip file. The e-mail address provided during registration is the one to which e-mail will be sent. Click the link within the e-mail to go to the status page again. Download the output file (or files if you ran multiple jobs) and save them to a memorable location. Open BEEST again. Click the “Connect to BeestXpress” button again, and click the “Import Output Files” button. Select the output file(s) that you downloaded and click OK. After this, you will be able to view the results of the model run in BEEST. OKAY. I’VE READ ALL THIS AND I STILL DON’T KNOW WHAT TO DO! Don’t worry, we are here to help. We have highly qualified support personnel to answer any question you can throw at us. Just contact us and we’ll have you going in no time!